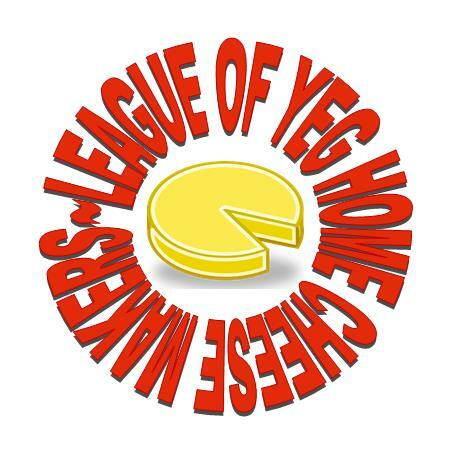 The League of YEG Home Cheese Makers is a group of home cheese makers in the Greater Edmonton Area. We have a goal of helping each other make cheese at home and providing positive feedback to improve our skills. 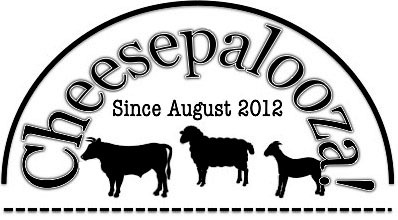 We will be meeting every few months to sample a specific style of cheese and discuss what we have made in a fun and friendly atmosphere. If you are interested in joining please let us know. We have a google group to discuss our cheese making, you have to ask to join and have a google account as well.